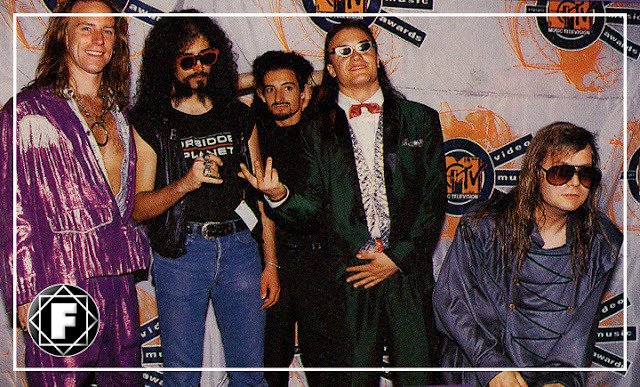 Twenty seven years ago Faith No More took a day off from their relentless The Real Thing tour to perform Epic on the MTV Video Music Awards. 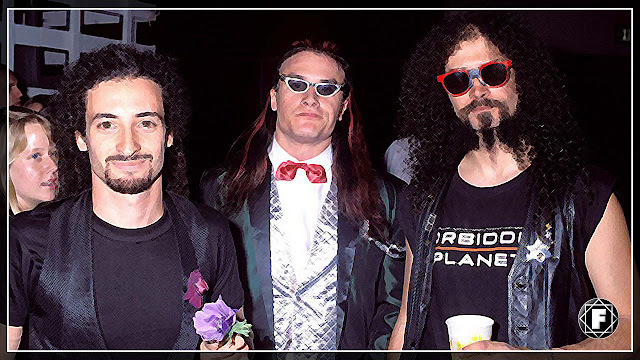 The band were nominated in the Best Metal/Hard Rock Video for Epic but the award went to Aerosmith. It was Madonna and Sinead O'connor who ruled the night.